January has been an amazing month thus far with many fun surprises and new VR game releases. 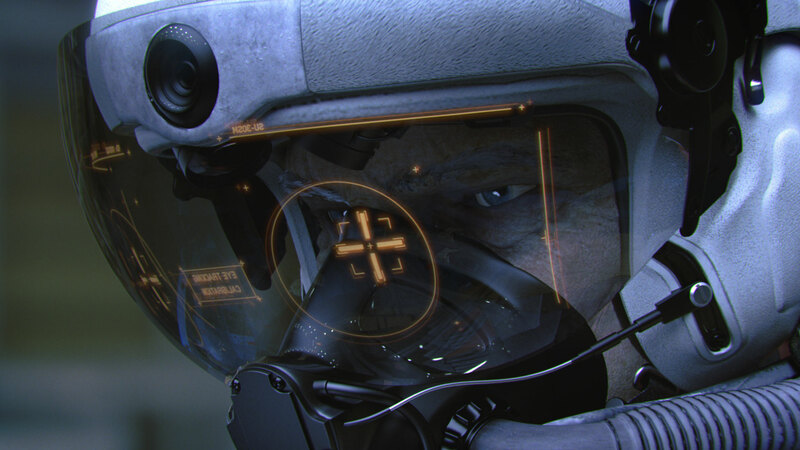 In 2019, we are looking forward to many new AAA VR titles including some upcoming announcements. But this week alone there were already some amazing new VR games. Let’s check them out! Wand Wars VR is an innovative rogue-like magic action adventure VR game with easy style by Unreal Engine 4, single mode has 8-10 hours play time to experience the whole world. Lead your troops in explosive arcade action battles that rage across tabletop battlefields. Command your troops, set fiendish traps to surprise your enemy, bolster your defenses and wield powerful magic to destroy your opponent as you compete for power in the heavens. 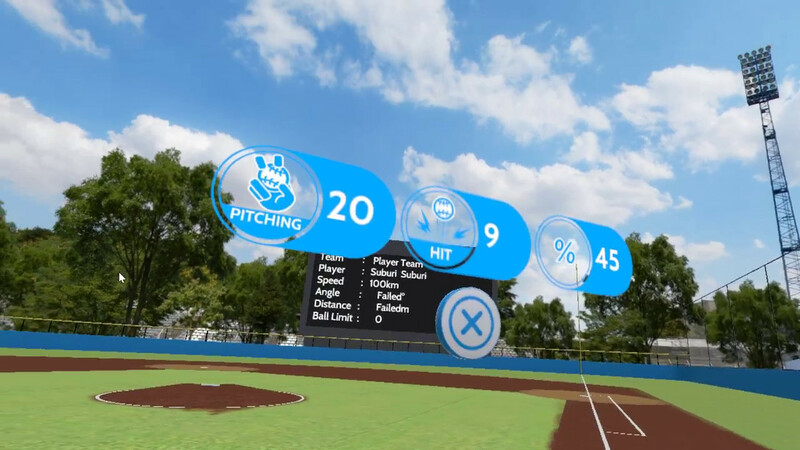 This App is a VR batting simulator for kids who wants to improve their batting skills. The pitcher (right handed) will throwing balls into your 16 point pitch zone randomly so you can train your hand-eye coordination at home. VR Flight Simulator New York – Cessna is the ultimate Virtual Reality experience for you!Feel like flying a real Cessna 172 in New York city. 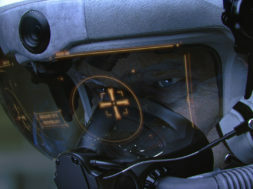 Real audios, amazing environment, realistic physics for best simulation.